Open to hunters since the 1920s, Barnes Hunting Lodge has room for up to ten people and offers meals with the room rates. Each room sleeps two people and has a fireplace and other amenities to keep you comfortable. Pets are welcome. The lodge is open usually through the waterfowl season – November through January – and rates vary. If you have several people in your party, be sure to call ahead for reservations at 252-429-3163. 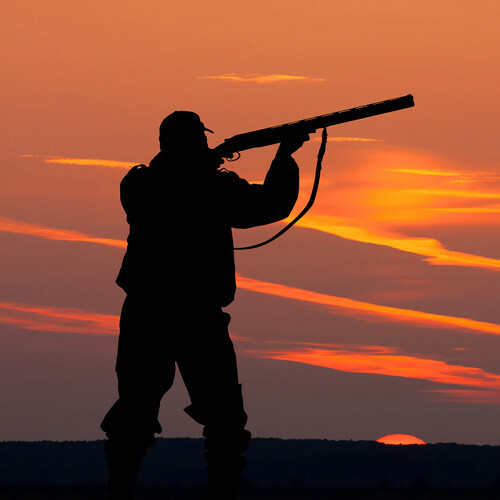 Guided tours of hunting areas are also available if you’re not familiar with Currituck, North Carolina. Barnes Hunting Lodge is close to the Mackay Island National Wildlife Refuge and the Knotts Island Market if you need provisions for your trip. If you’re coming from mainland Currituck you can take the ferry into Knotts Island and enjoy your stay!